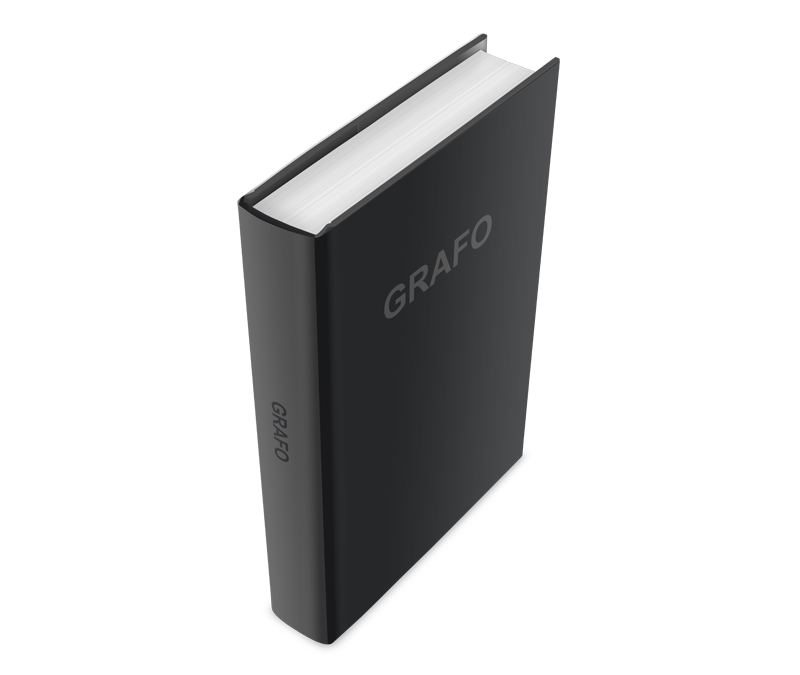 Since Grafo was established in 1986 we have developed our business activity within the public and private Graphic Arts sectors. Grafo is equipped with the entire integrated production process, e.g. pre-printing, binding, as well as the state-of-the-art digital printing services in order to provide our customers with a complete range of products which enables us to undertake any line of work. This service is backed up and warranted by our logistics and distribution channels in order to deliver the finished product to customer on the agreed date. 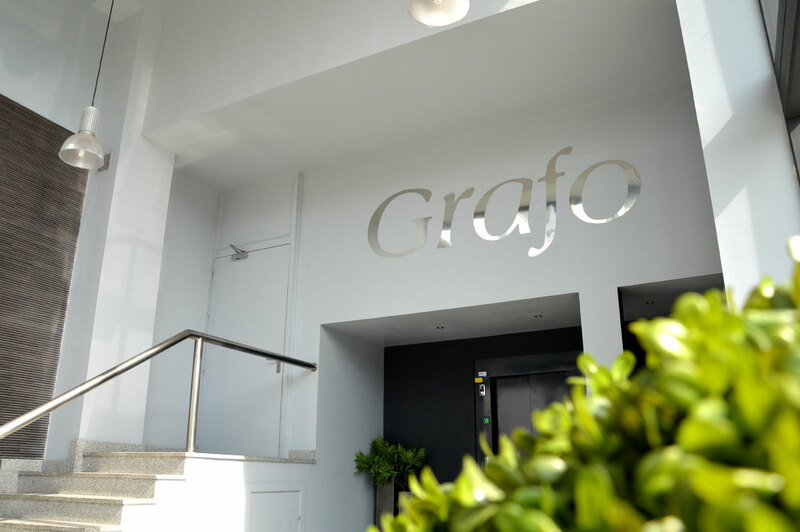 Grafo is an integral partner of the Grafo Group, along with Encover and Grafilur, a company offering multichannel and graphics communication targeting the commercial segment. 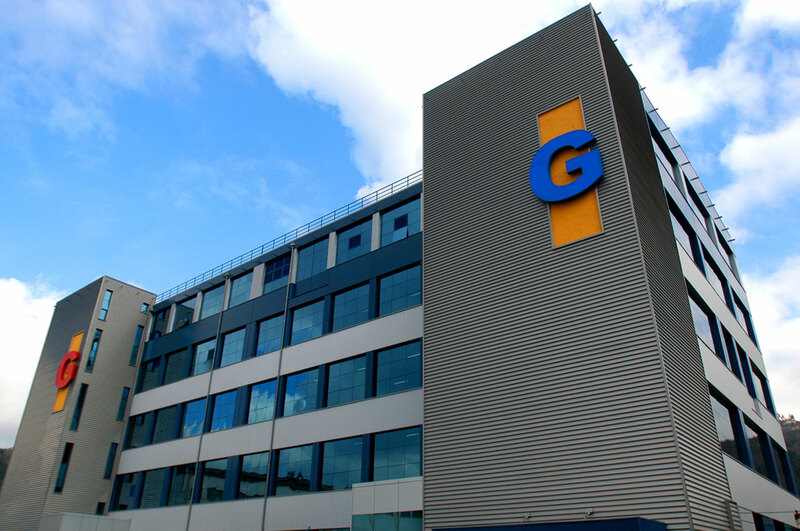 The specialization of Grafo’s staff and the constant innovation of our technical resources have propelled the Grafo Group to be one of the most important companies in the Graphics Communication sector. We carry out our business activities at our spacious facilities measuring approximately 10,000 m² within a strategic area in Basauri: 10 kilometers far from Bilbao, next to the Port of Bilbao and the international airport, and last but not least Highway 8 which connects us to Europe. As our plant is located within this strategic point our products may be delivered on time worldwide. In addition to our headquarters based in Basauri, we have an office in Madrid and representatives in Barcelona, Valencia, Andalusia, Galicia and Salamanca. We also have sales representatives in several European countries. Our brand is present in several European countries: Spain, England, Ireland, Germany, Sweden, Belgium and Portugal, among others.